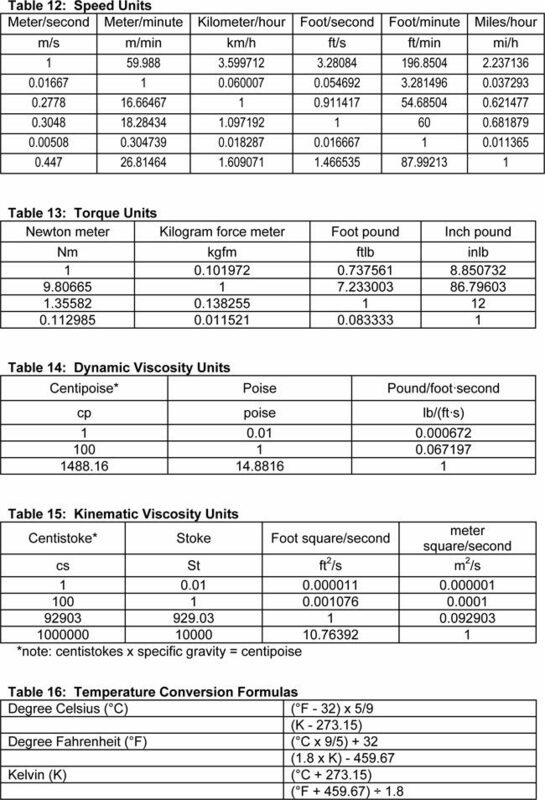 Metric unit conversion process seems to be complicated until it was simplified by conversion charts. 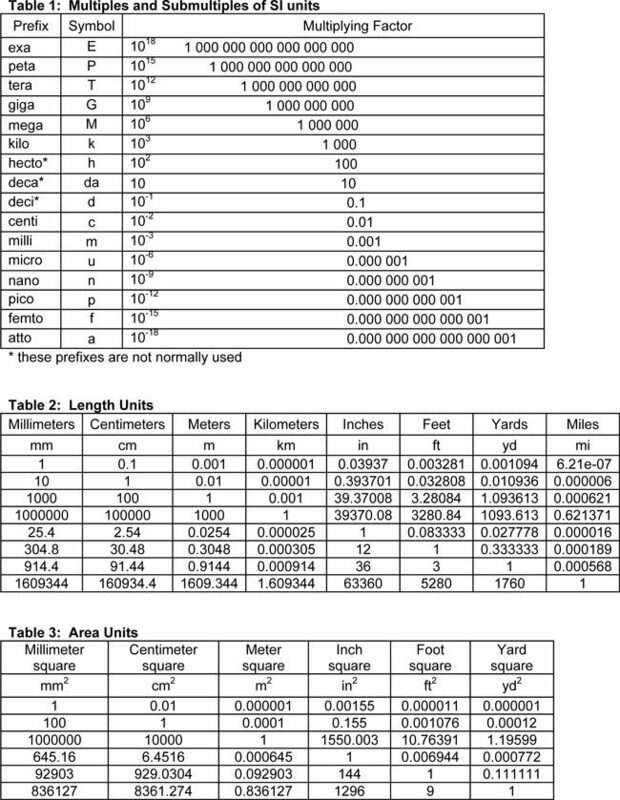 These metric unit conversion charts will help kids understand converted values easily. These were simplified to convert metric units for kids to perform simple metric conversion base on its fundamentals. These are the basics for the kids to start learning metric units and measurements. This is a perfect starting point before they get into advanced science and math. 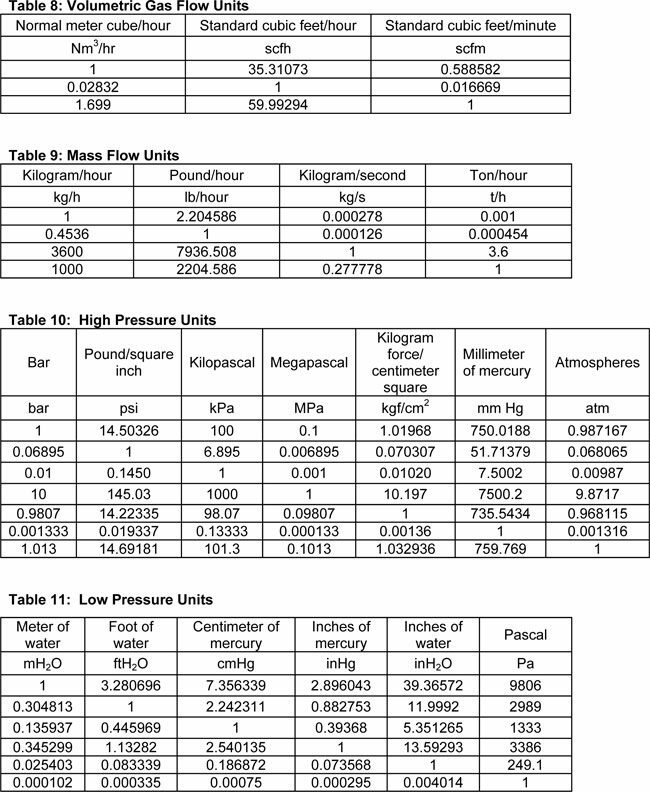 These charts show detailed calculations and conversions from one measurement to another. You will find these charts very helpful for kids to understand different modes of measurements and for them to perform simple conversions. 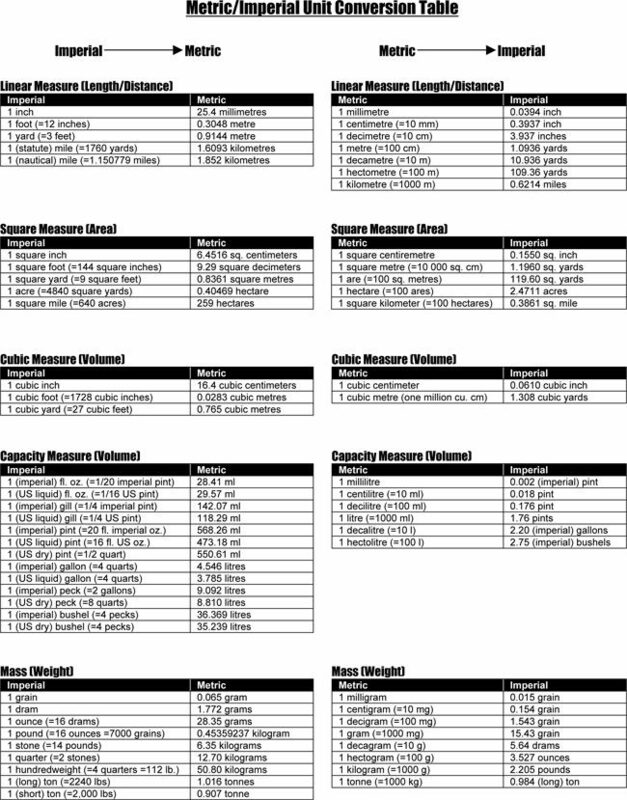 You can print these charts for easy conversions between measurement units which includes temperature, time, speed, currency, area, weight, length, volume, pressure, power and distance. These are also essentials for converting units from metric to standard or vice versa. You might find these measurements difficult to understand by just thinking how the process is done but these charts will make it so easy for the kids. Using these charts are free to download and gives you access to choose a specific unit of measurement to convert to another. It means that you don’t need to use any other material such as a scientific calculator to get your conversions or computations done. 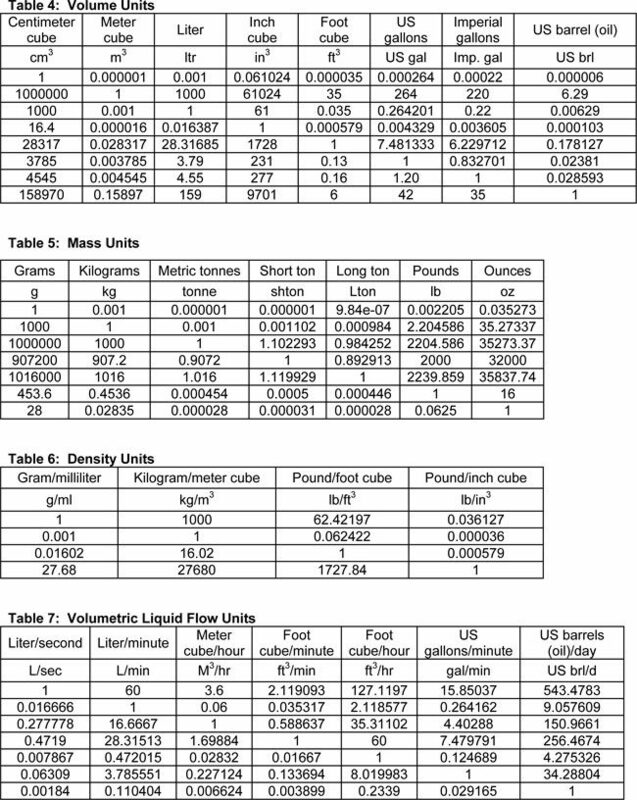 Along with these charts, they must be taught about the concept of multiplying and dividing the units of measures which will help them convert easily with accuracy. These visuals are helpful when introducing conversion to kids. It makes it less complicated for them to understand conversion process while having fun at the same time. Using these charts will give them an idea that measurements and conversions are easy tasks to do. You can also customize and edit these charts according to the types of kids you are presenting them to. There are also added features which will let you make these charts more appealing and interesting for kids.